Rosacea is a very common skin condition that usually gets progressively worse with age. 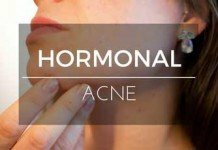 Similar to acne, it can flare up at any time, even after months of being completely dormant. 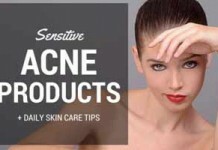 However, rosacea is a far less understood condition than acne. What causes it, why some people get it and others don’t as well as why it gets worse with age are still very much open questions. Medical studies have not been able to conclusively work this out. Unfortunately this can make for a very frustrating experience. For many people, the red spots start out to be very pale, and they can completely blend in with natural skin pigmentation like freckles. But more severe outbreaks can cause lots of very bright red raised skin areas that become very dry and flaky. These can last for weeks and even months, and then just start disappearing again. 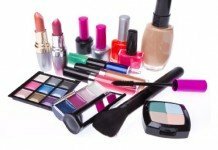 Most commonly these will be very visible around the forehead, nose and cheeks. And in extreme cases, it can practically take over your entire face. Some medical and even laser treatments are available, but they are costly. Fortunately, there are quite a few home remedies that you can mix up yourself with just a few household ingredients. 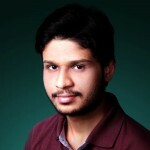 On this page you will find 10 such options to start trying out. By adding these to your daily routine, you can significantly reduce the chance and severity of an outbreak. If you're in a rush, below are the best Home Remedies for Rosacea. Can effectively reduce the inflammation. Absolutely fantastic when it comes to combating Rosacea. Positive impact on the skin. Unique yet fantastic home remedy. Chamomile compress can effectively reduce the inflammation that you suffer when you’re dealing with rosacea. The properties of the chamomile compress will also reduce redness and, ultimately, soothe your skin within a few minutes. 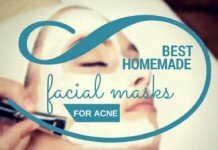 This really is the perfect home remedy for rosacea when you are the midst of a rather severe flare-up. You will need six chamomile teabags. Get the best ones that you can afford. Pour over three cups of boiling water. Leave this for ten minutes. Remove the teabags after 10 minutes and put the chamomile water in the fridge. Let it cool down. 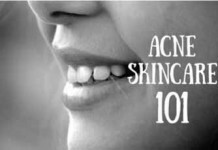 Apply this solution to your skin up to four times a day. This is another tea recipe. Green tea is absolutely fantastic when it comes to combating Rosacea. This is because it is packed to the brim with antioxidants, which have a positive impact on the skin. 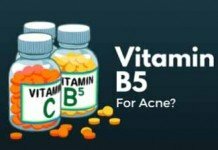 It can also help to reduce the amount that the skin is impacted by ultraviolet light. This will stop most flare-ups in the first place. You can make this recipe the same way as the chamomile tea recipe. For an extra boost, try to drink at least two glasses of green tea a day. 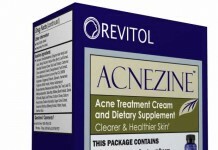 It will have a fantastic impact on your rosacea. 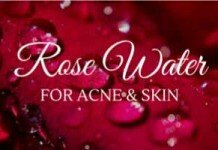 This is one of my favorite Rosacea recipes simply because it is so unique, yet, once you try out oatmeal, you will realize just how fantastic it actually is. Oatmeal will effectively reduce inflammation, redness, and itching on your skin. Mix up the oatmeal as instructed on the packet. Apply the oatmeal to your skin and leave it in place for about twenty minutes. Rinse it off with cold water and you are done. You should repeat this twice a day for best results. 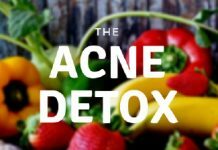 This recipe is fantastic for boosting the health of your skin cells. 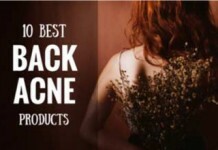 Not only will licorice reduce your symptoms, but it will also ensure proper skin cell turnover which will, ultimately, keep those symptoms at bay. 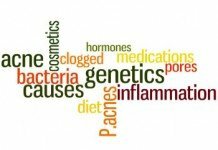 Whilst rosacea is not actually caused by bacteria, the symptoms can be made a whole lot worse by the presence of bacteria on the skin. As a result, you are going to want to use Lavender Oil. In addition to this, the Lavender Oil will also be able to keep the flare-ups at bay. Purchase the best quality lavender oil you can find. It should be listed as therapeutic grade. Your local health food store should have it. Mix one drop of this up with one tablespoon of almond oil. Massage this gently into the impact areas of your skin. When it comes to skin care, honey has endless benefits. You should use honey to keep the skin moisturized. 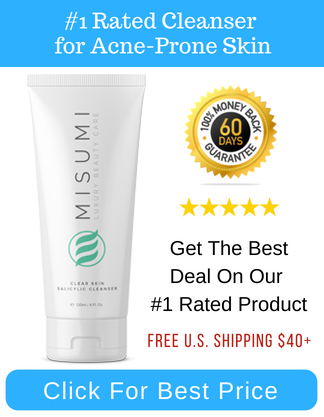 It keeps your skin looking perfect, and you do not have to worry about it becoming too oily. In addition to this, honey is perfect for helping the skin cells to repair themselves and, to cap it off, it also is a very powerful anti-inflammatory agent. You just have to get two tablespoons of raw honey and massage it into the impact areas of your skin. Leave it in place for about 20 minutes before you wash it off with warm water. For the best impact, apply some moisturizer to your skin straight afterwards. 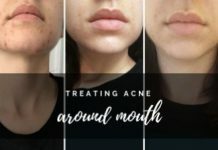 This is actually something which is used more often with acne than rosacea, but I still find that it works fairly well. 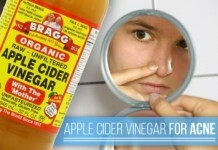 Apple cider vinegar will stop bacteria multiplying on your skin which will, drastically, reduce the chances of infection. Dilute two tablespoons of the vinegar with eight tablespoons of water. You can then apply this to the impacted areas of your skin. It should be left on for ten minutes before you wash it off. Only apply this solution to your skin once daily. 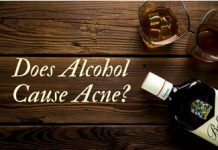 Read detailed blog post on apple cider vinegar uses for acne here. This is one of the most powerful natural anti-inflammatory agents that you can use. It also really helps to promote healing of the skin. This will, ultimately, clear up your symptoms of rosacea sooner as opposed to later. Apply Aloe Vera gel directly to your skin. You can either extract this gel from the plant on your own or, if you wish to save yourself a bit of time, you can purchase the gel from your local health food store. This is an upgrade on the honey recipe, as you will see later. Turmeric is absolutely fantastic at promoting healing in the skin. Most people, with regular use of turmeric, will find that their symptoms clear up pretty sharpish. Mix a teaspoon of turmeric up with a tablespoon of honey. You should apply this to the skin and leave for twenty minutes before washing it off. Flaxseed oil is a safe remedy. It’s an incredibly powerful anti-inflammatory. 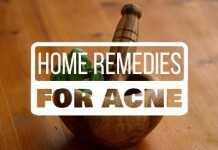 It will also soothe your irritated skin. This is the first recipe on this list which will be ingested. All you need to do is take a teaspoon of flaxseed oil a day. 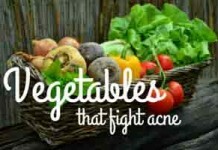 This will effectively help reduce your symptoms and stop those rosacea flare-ups dead in their tracks. Caution: It is recommended that you don’t take any other medicine before and after 1-2 hours ingesting it. This is because there’s evidence that flaxseed oil may alter your body’s ability to absorb other medicines taken by mouth. 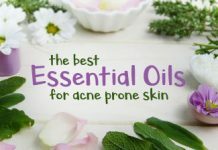 That ends this blog post on the best home remedies for rosacea. You’ve learned how effective these individual remedies can be, and how you can use them step by step. Now, it’s your turn to practically use these remedies to fight rosacea. If you have any questions regarding this blog post, let me know in the comments below!